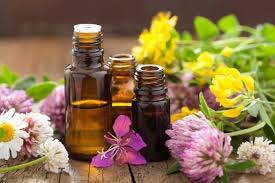 We present Essential Oil to our admired customers. Maintaining supreme quality features on the top of our priority list. To that end, we get an outstanding team of accomplished quality controllers in board. This team matches the highest norms of quality set by industry. It is popular for its medicinal properties and hygiene. Its shelf life is extended by the protective packaging we provide.